Years ago, while teaching preschool in a classroom setting, I was introduced to Laurie Berkner's music. It was love at first song, lol. 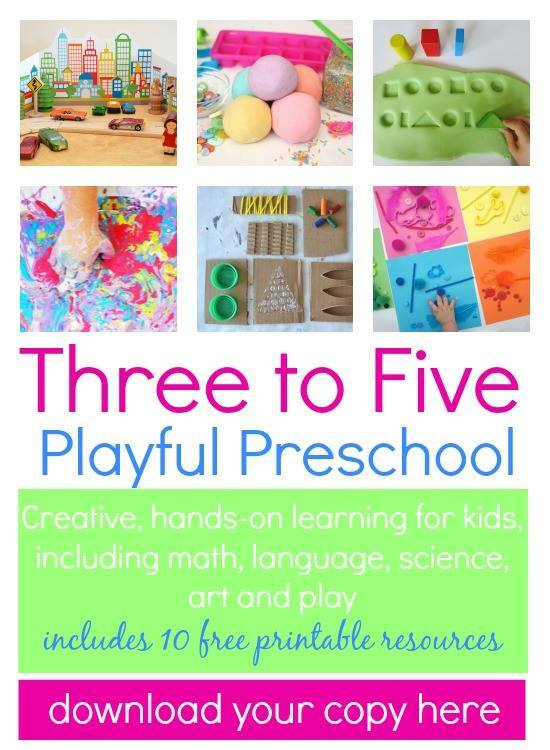 Aside from the fact that Laurie's songs make great foundations for learning activities, they also speak the language of children, which is why I love them so much. 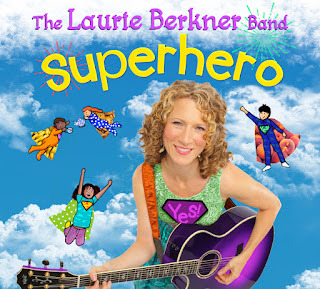 Laurie and her band have just released another amazing album, entitled "Superhero". Laurie explains the title track by saying, "I believe we are all superheroes and that kids in particular can feel empowered by realizing how they can help others." This post is sponsored by Waldmania PR. 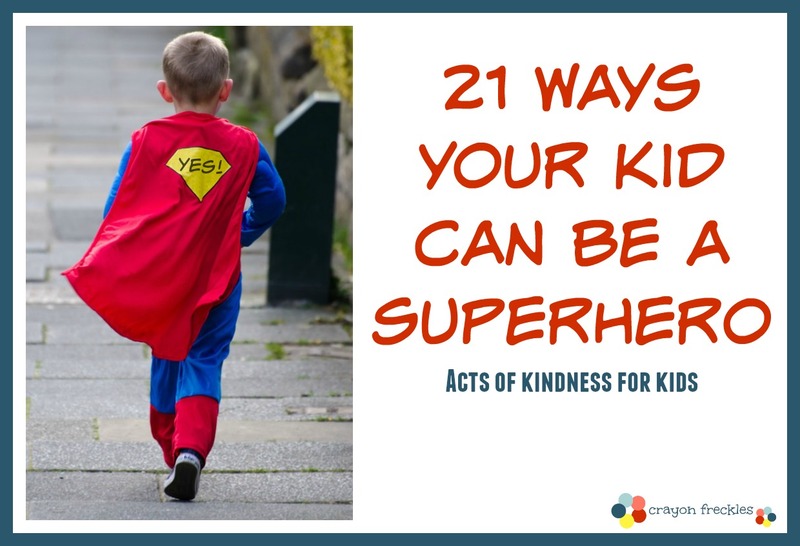 So I thought, what better way to celebrate the new CD's release than to share some ways that your kids can be superheroes through random (or not so random) acts of kindness. 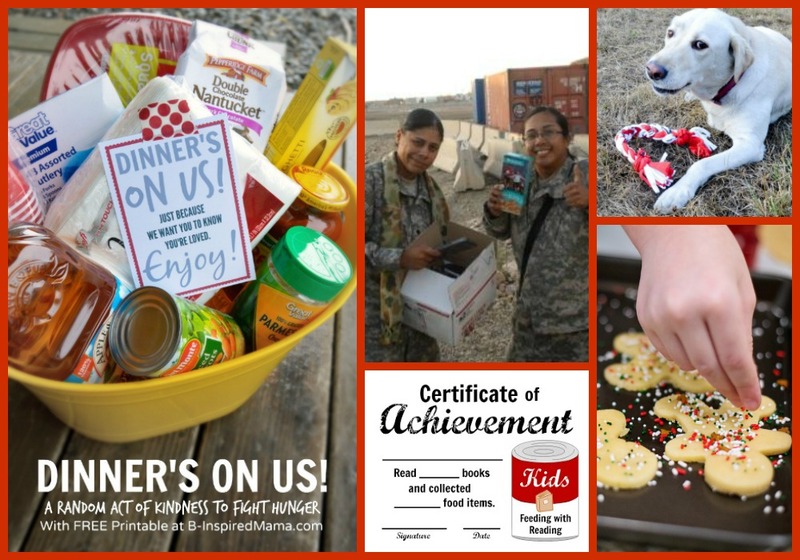 Set up a take home a soldier program at your church. Go through your bookshelf and pull out gently loved books to give to a local shelter. Return a shopping cart to the parking lot corral for someone. Make a survival kit for some of your local police officers. 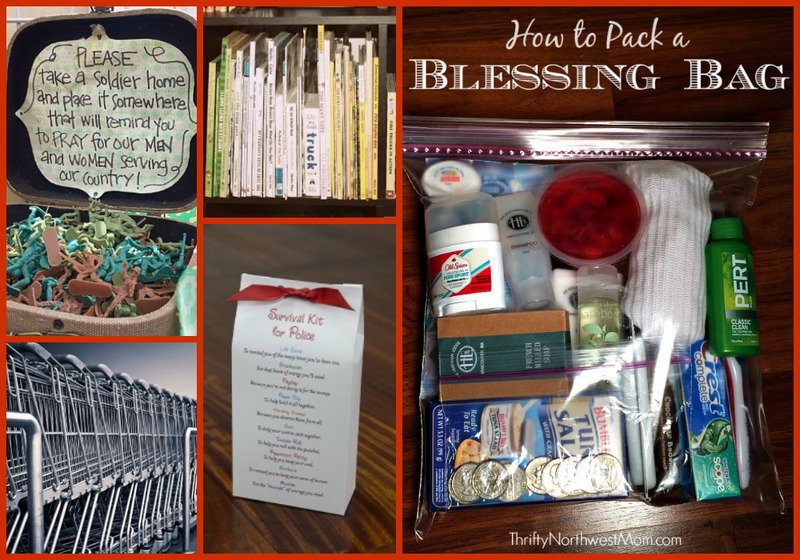 Make blessing bags for the homeless. You can drop these by your local shelter or keep in the car to pass out to those you come across. Surprise a family you know with a "Dinner is on Us" basket. Send a care package to soldier. Help your kids make no sew dog toys from old t-shirts for a local rescue group. Read books to get friends and family to donate canned food for local food bank. Drop off cookies to your local Fire Department on holiday like Thanksgiving or Christmas Eve. Rake leaves or shovel snow for elderly neighbor. Leave quarters taped to trinket machines at stores as a little surprise for a special kiddo. Set up a lemonade stand for whatever your child's favorite cause is. 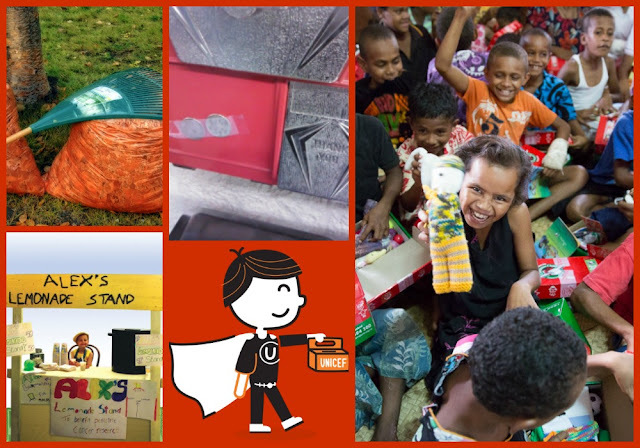 Trick or treat for UNICEF and collect spare change to help children all over the world. 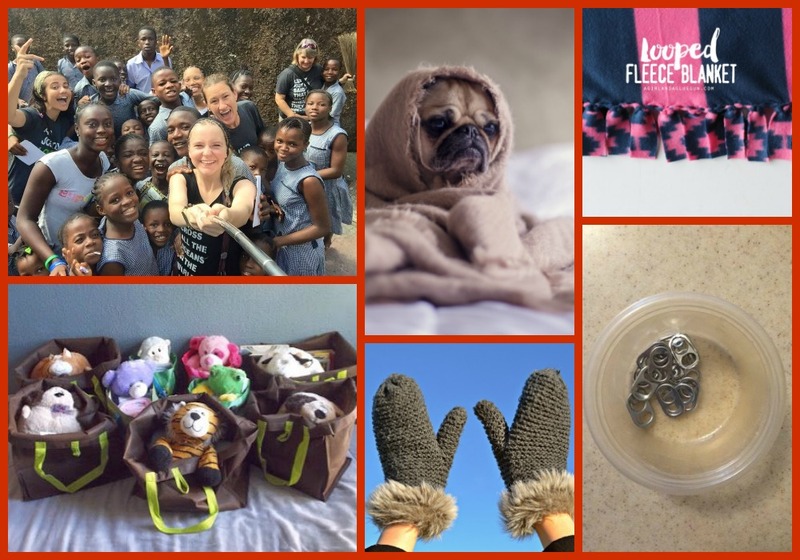 Fill a shoebox as a family for Operation Christmas Child. Sponsor a child with The Raining Season. 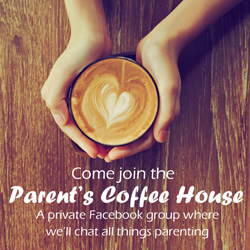 You'll get to correspond with your child and have monthly Skype sessions with them. Collect old blankets and donate them to an animal shelter. Make fleece tie blankets and donate them to your local foster care program. Collect socks, underwear, and stuffed buddies to make "bedtime bags" for a local foster care program. These basic necessities are often the most needed. Ask friends and family for unused coats, gloves, and hats that can be given to a local shelter. Collect pop tabs for Ronald McDonald House. There are so many ways that we can help our kids to make the world a better place and to positively affect the world around them. Laurie actually has an amazing Kickstarter program going on right now. She wants to bring a live concert to 5 hospitals or schools for children with special needs. She is a superhero in her own right. 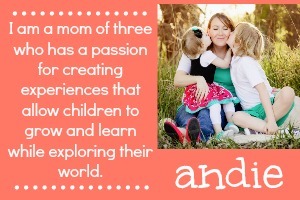 Which is why I want to make sure her music inspires as many families as possible. 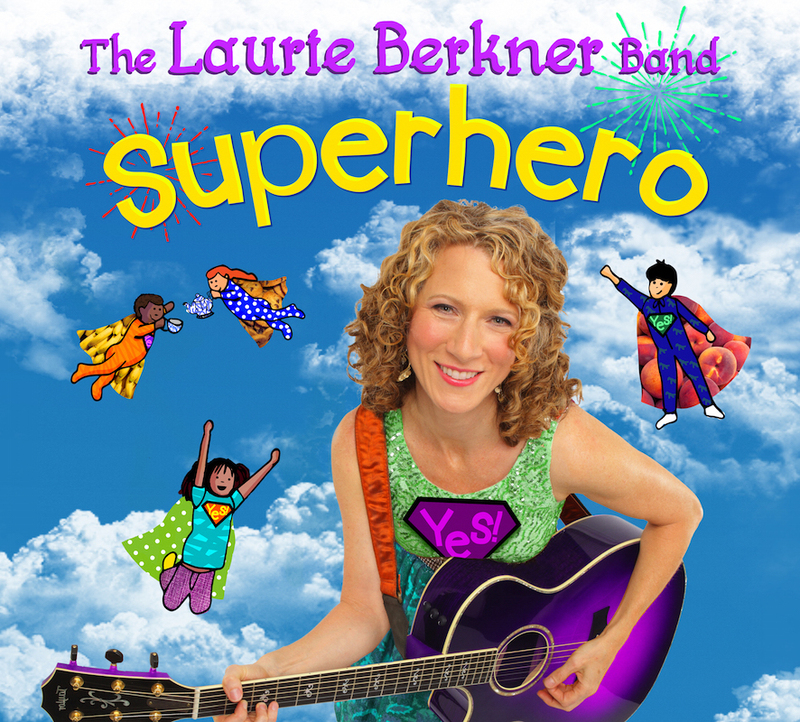 Get your copy of Laurie Berkner's new CD here! This is a sponsored post written by me on behalf of Waldmania PR. I received a free CD for this opportunity, however, all opinions are mine. Wow, what awesome ways to make a difference in someone else's life. I could not get the part where it asks you to fill in why your child is a super hero. My son is 2 1/2 and he is a super hero because ever since he was 18 months old he would have me help him pick up trash in our local play grounds. He never wanted to start playing until it was all picked up.